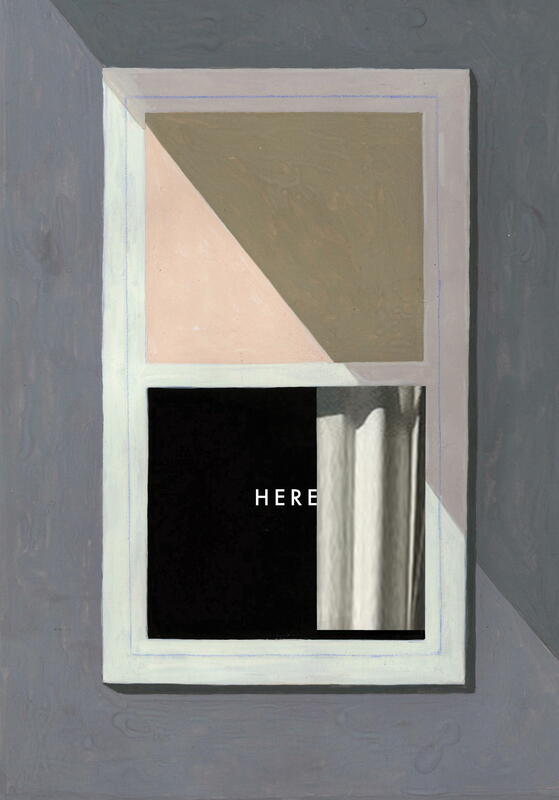 One of the great comic pioneers of our time, Richard McGuire presents the curious store of a corner of one room, and the events that have transpired there over thousands of years. Peter Mendelsund joins him in conversation. Richard McGuire’s comic Here appeared in Raw Magazine, volume 2, issue 1, in 1989 and was quickly seen as a transformative work that expanded the possibilities of the comic medium. It is a work that has influenced two decades of comics art. Here is an astonishing elaboration of McGuire’s original concept, enriched by stories from different times that unfold in a single place—a plot of land in New Jersey. The layering of events and experiences succeeds in dramatizing the accidents, intersecting continuities, and encounters of history itself. Richard McGuire is a regular contributor to The New Yorker. His work has appeared in The New York Times, McSweeney’s, Le Monde, and Libération. He has written and directed for two omnibus feature films: Loulou et Autre Loups (Loulou and Other Wolves, 2003) and Peur(s) du Noir (Fear[s] of the Dark, 2007). He has also designed and manufactured his own line of toys, and he is the founder and bass player of the no-wave band Liquid Liquid. The six-page comic Here, which appeared in 1989 in Raw magazine, volume 2, number 1, was immediately recognized as a transformative work that would expand the possibilities of the comic medium. Its influence continues to be felt twenty-five years after its publication. 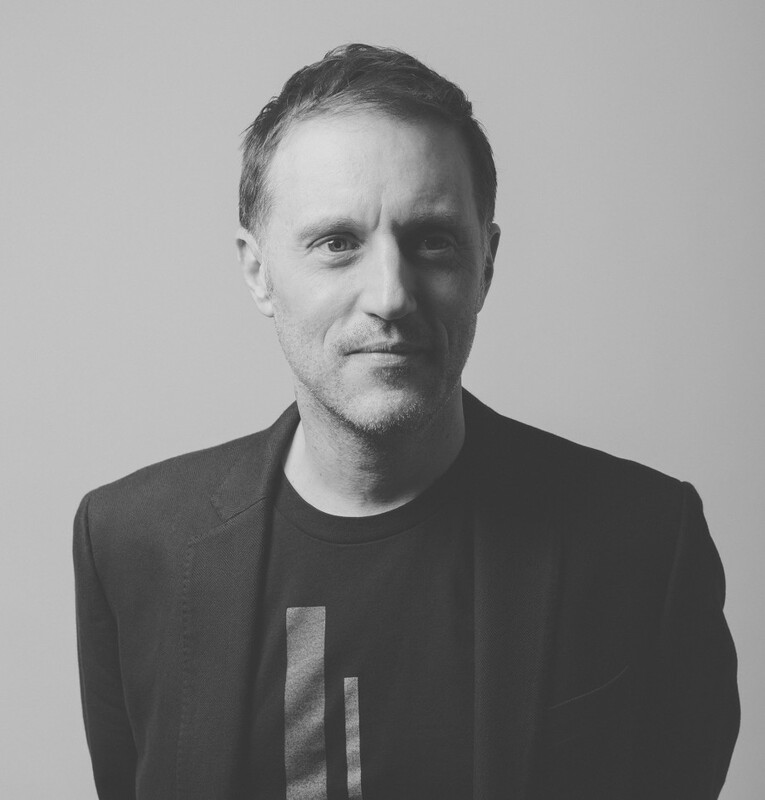 Peter Mendelsund is the Associate Art Director of Alfred A. Knopf Books and a recovering classical pianist. 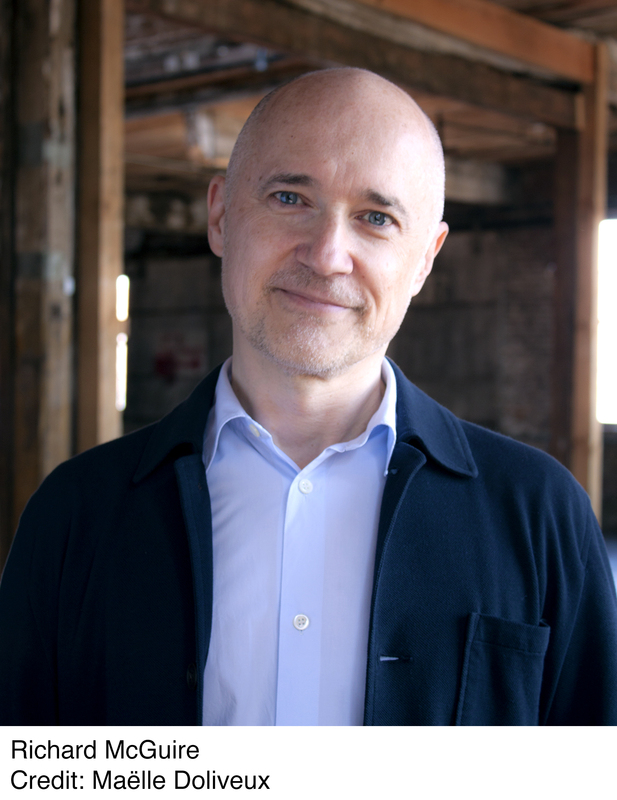 His designs have been described by The Wall Street Journalas being “the most instantly recognizable and iconic book covers in contemporary fiction.” He is the author of Cover and What We See When We Read.